Ashiko is translated as "world of time" - no time to lose. 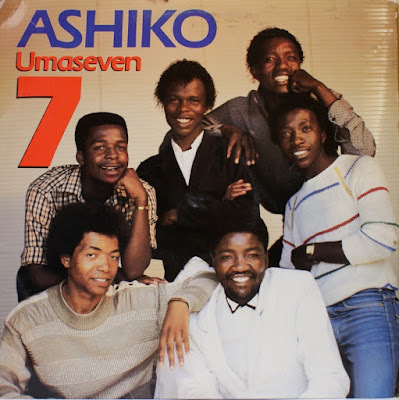 thie band Ashiko was Alpheus Mofokeng (lead vocals), Thomas Tladi (guitar), Innocent Hala (keyboards), Diliza Manela (keyboards), Bonakele Mbambisa (keyboads) and Skipper Shabalala (guitar). 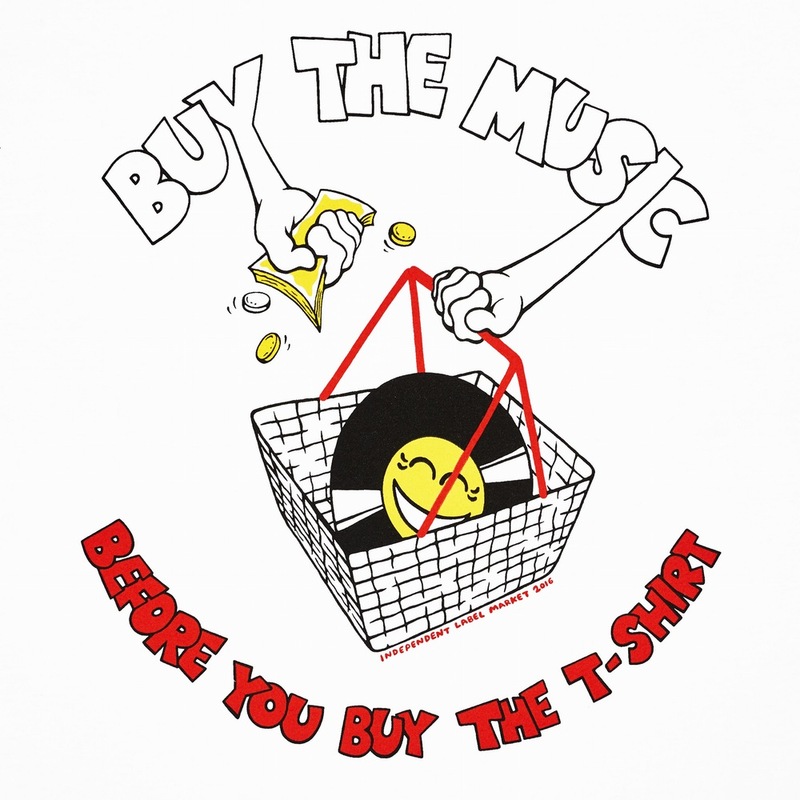 In 1980 the released their album Get Ready. It was followed by others like Gumba Fire (1986), Umaseven (1987) and Wachaggo Man (1988)" (Mojapelo, 2008:153).